CONVENIENCE PACKAGE includes (C68) automatic climate control, (BTV) remote vehicle starter system, (NP5) leather-wrapped steering wheel with audio and cruise controls, (AE8) driver 8-way power front seat adjuster and (KA1) heated driver and passenger front seats, SEAT ADJUSTER FRONT, DRIVER 8-WAY POWER WITH POWER LUMBAR, CHEVROLET MYLINK RADIO, 7" DIAGONAL COLOR TOUCH-SCREEN DISPLAY AM/FM/SIRIUSXM STEREO with MP3 playback capability, outside temperature indicator and Radio Data System (RDS), includes Bluetooth streaming audio for select phones; voice-activated technology for radio and phone; Hands-Free smartphone integration with Pandora and Stitcher; Gracenote (Playlist+, Album Art) (STD), 2.4L DOHC 4-CYLINDER SIDI (SPARK IGNITION DIRECT INJECTION) with VVT (Variable Valve Timing) (182 hp [135.7 kW] @ 6700 rpm, 172 lb-ft [232.2 N-m] @ 4900 rpm) (STD), 6-SPEED AUTOMATIC WITH OVERDRIVE (STD). 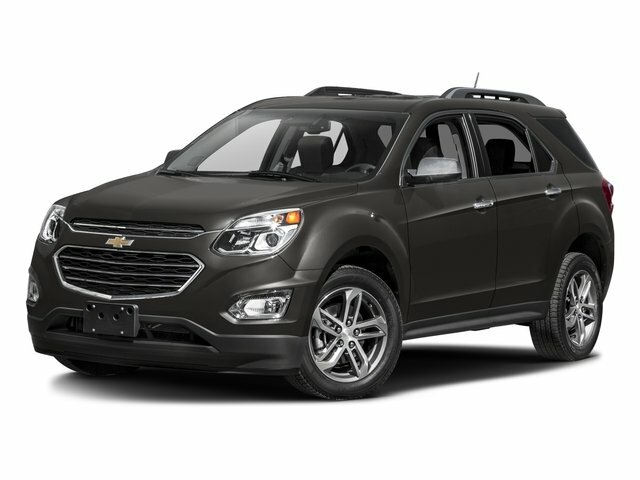 Chevrolet LT with Black exterior and Jet Black interior features a 4 Cylinder Engine with 182 HP at 6700 RPM*. .
Edmunds.com's review says "Seating comfort is good all around Great Gas Mileage: 31 MPG Hwy.